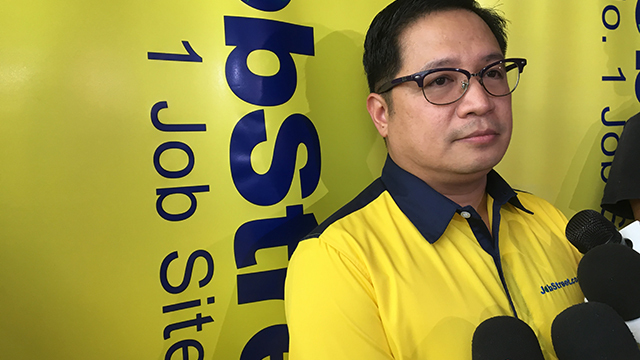 Philippine companies may soon find themselves managing a bad-tempered if not hostile workforce as JobStreet.com’s 2017 Job Happiness Index, which is based on a survey of 7,000 Filipino employees, fell to 4.97 from 5.25 last year. The survey was carried out between July 31 and August 31, 2017. The country’s lower level of job happiness is largely driven by millennials, or those born between 1981 to 1995, who continue to be the unhappiest generational group among Filipino employees. Millennials make up almost a fifth of the Filipino workforce today, the second biggest generational group. The findings were based on JobStreet.com’s 2017 Job Happiness Index, which is culled from a survey that asked 7,000 Filipino employees to rate their job satisfaction on a one to 10 scale with one as extremely unhappy and 10 as extremely happy. Baby boomers, or those born from 1946 to 1964, responded with the highest job satisfaction rate at 5.63, followed by Gen Z Filipinos, or those born after 1995 at 5.1. Gen X Filipinos (born from 1961 to 1980) averaged 5, while millennial averaged 4.95, the lowest.